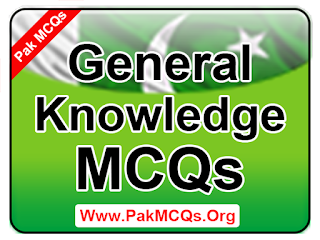 The page where are you going to get General Knowledge Questions. I have already posted the hundreds of MCQs. You will find here the basic to advanced level multiple choice questions. The following General Knowledge Questions will help you in exams and admission and jobs employment test. I have try to share to unique and important information and true information. 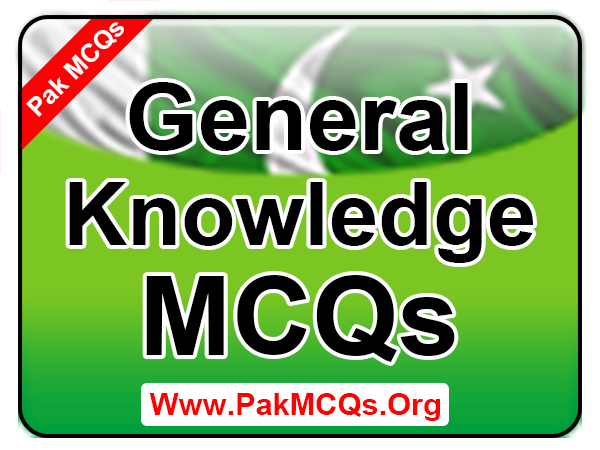 You can download our General Knowledge PDF book where you will find the all five hundred most important General Knowledge Questions. Soon I will create all subjects pdf and my aim is to help student in test preparation. If you have any questions and suggestion please comment below or contact us. 241. Which one of the following countries is the largest producer of rice in the world? 242. The deepest lake in the world? 243. Which country is the biggest producer of uranium in the word? 244. Which is fastest growing tree in the world? 245. Which one of the following is the highest plateau in the world? 246. Name the largest fresh water lake by volume in the world is? 247. Which country is the world largest wheat producer? 248. Which country is the biggest producer of rubber in the world? 249. Which is the largest cotton producing country in the world? 250. Which country is the biggest producer of tea in the world?